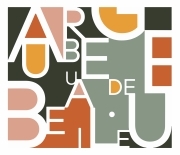 The Art Brut Fascicles were launched in 1964 by the painter Jean Dubuffet, inventor of the term "Art Brut," and theorist, exegete and donor of his renowned collection to the City of Lausanne in 1971. 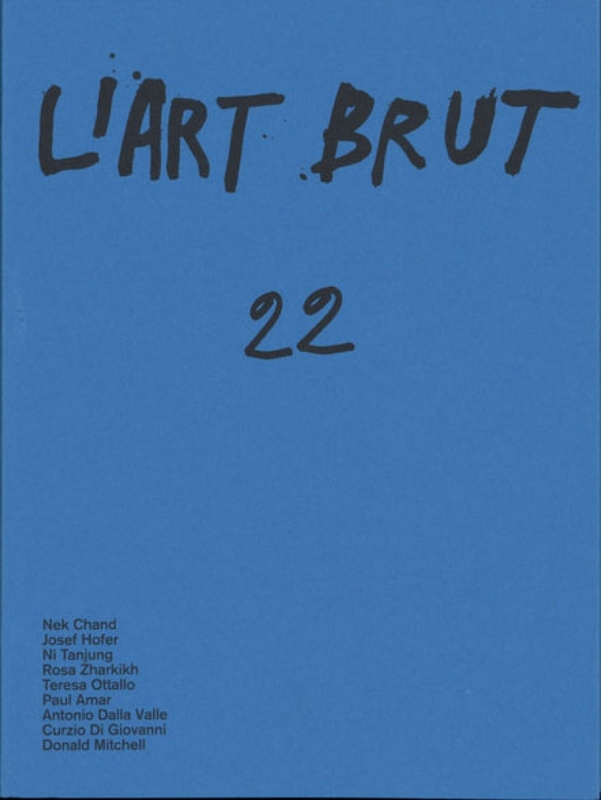 Consisting of monographs on Art Brut creators, these reference works represent internationally acclaimed sources of information and deliberation. Nek Chand by Lucienne Peiry ; Josef Hofer by Michel Thévoz ; Ni Tanjung by Georges Breguet ; Rosa Zharkikh by Sarah Lombardi ; Teresa Ottallo by Gaël Bandelier ; Paul Amar by Philippe Lespinasse ; Antonio Dalla Valle by Bianca Tosatti ; Curzio Di Giovanni by Teresa Maranzano ; Donald Mitchell by Pascale Marini.